As the 2nd English city in the 2017 Quality of Living Index, Birmingham is home to many brands and pop culture we’re familiar with, such as Cadbury chocolate or even the BBC hit series, Sherlock. Beyond that, it is a mere one hour and 25 minutes away from London (via train). While the city’s 20-year plans have been rolling out since 2011, there is no doubt that the city’s liveability has room for growth. And while it’s still early, now may perhaps be the best time for property investors to consider entering this market. Birmingham submitted a stellar report card in 2017 and is looking set for an outstanding 2018 ahead. Indeed, 2017’s Birmingham was “rising” in every sense of the word. According to Knight Frank, the number of active businesses in the city in 2017 was up 13.5% on 2016 levels, three times UK’s national average growth rate. Total investment in the city reached £1.1 billion in the 12 months leading up to September 2017. To put this figure into perspective, consider that the total investment for the West Midlands was £2.4 billion over the same period, which meant that over 45% of this fortune was contributed by Birmingham alone. 30% of the £1.1 billion came from overseas investors, proving that Birmingham’s appeal reaches beyond English shores. Big City Plan, which the city’s officials unveiled in 2011. was well and truly in motion, and it is starting to achieve what it set out to do – rejuvenate Birmingham’s city center in order to attract new businesses and residents. The largest office transaction of 2017 was the £265 million purchase of part of Brindleyplace by HSBC Alternative Investments as it completed the relocation of its headquarters from London to its Birmingham new home at Arena Central. And while the bank’s expensive move may be the most headline-grabbing one, it most certainly wasn’t the only company that has chosen to reduce operations in London in favour of Birmingham last year. HSBC’s move followed hot on the heels of Deutsche Bank, which relocated 500 employees from the capital city to Birmingham. Birmingham’s residential property market shares the top spot for the strongest house price growth with Edinburgh, beating even Manchester and Liverpool, with a staggering 7.5% growth year-on-year according to Hometrack UK Cities House Price Index. With new investments comes job creation, and with new jobs, come new residents. This means Birmingham needs to accommodate a much larger pool of households, especially in the city center. This is driving house prices up. This explains why home prices in Birmingham have seen a steady annual growth since mid-2015, and now, Knight Frank forecasts an acceleration with capital appreciation in the residential sector of nearly 30% over the 2017-2022 period. Birmingham also rank on top of the charts in terms of rental yields, with average yields exceeding 6% in the city centre. Knight Frank predicts Birmingham will see a projected rental growth of 20% between 2017 and 2021. Birmingham is truly a top performer. 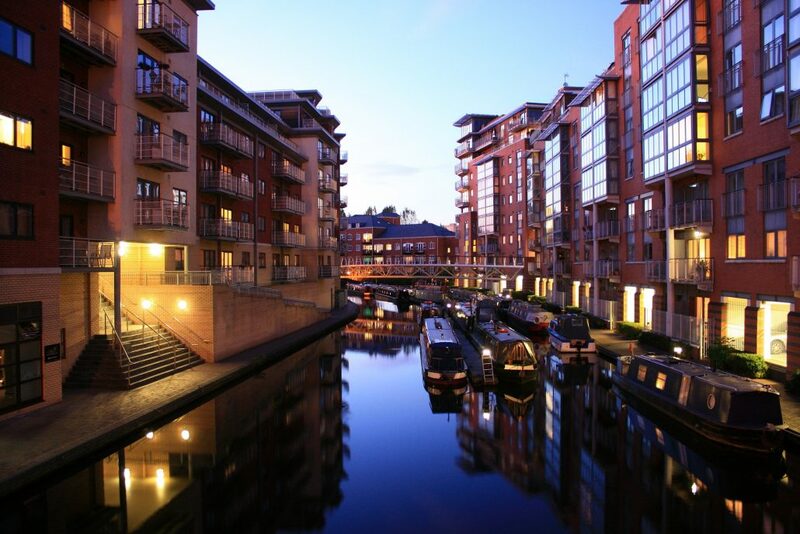 Residential property prices in Birmingham remain affordable compared to London. Prices for new developments in central London currently range between £1,000 and £2,000 psf, while properties in central Birmingham command £320 to £420 psf. 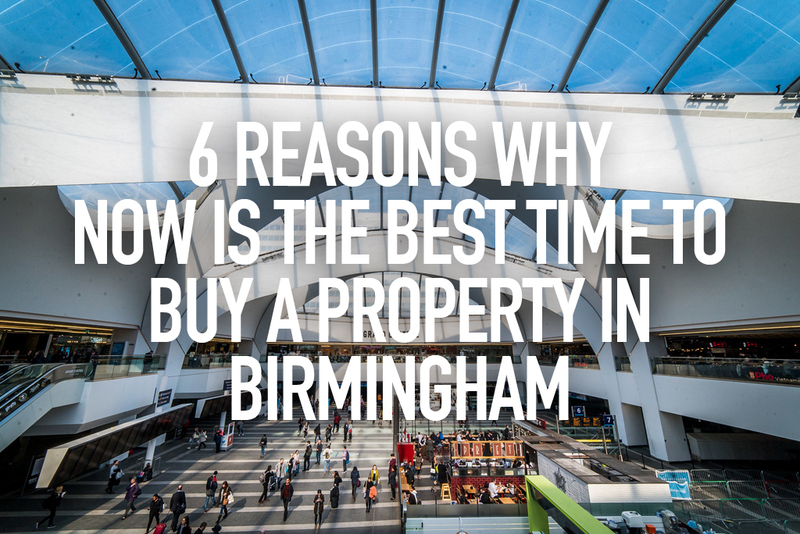 The difference is especially significant when taking into account that, as a business hub, Birmingham is fast becoming comparable to the capital. In other words, it has all the opportunities and infrastructure without the corresponding price levels. Most of the bigger cities in the UK are currently facing a shortage in housing, and Birmingham is no different. This spells plenty of investment opportunities for developers and investors. According to the latest national population projections, the population of Birmingham is expected to rise by 171,000 to hit 1.3 million in 2039, meaning at least 4,461 new homes need to be built every year to meet the demand. Hong Kong-based Top Capital Group, for example, is currently in the midst of completing two luxury residential developments, The Axium and Arden Gate, both located in prime locations in Birmingham’s business and retail districts, near the brand new Grand Central / New Street Station. 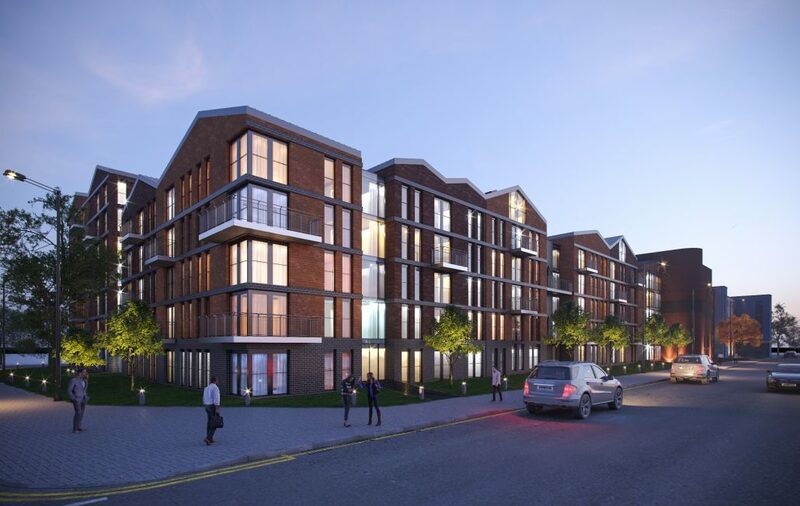 Upon completion, both properties will deliver 529 residential units joining the 3,500 currently in the development pipeline in Birmingham city centre. While this will help closing the gap, it is far from meeting the demand. With two stations of the high-speed rail being planned for central Birmingham, the building of the train route is itself a vote of confidence from the central government for Birmingham.The High Speed 2 (HS2) is a planned high-speed railway in the United Kingdom aimed to be the new backbone of the national rail network, linking London, Birmingham, the East Midlands, Leeds and Manchester. Birmingham’s historic Curzon Street station is currently awaiting its transformation into a seven-platform HS2 terminal, complete with a 350-acre site around it that houses shops, offices, a hotel and 2,000 residential units. 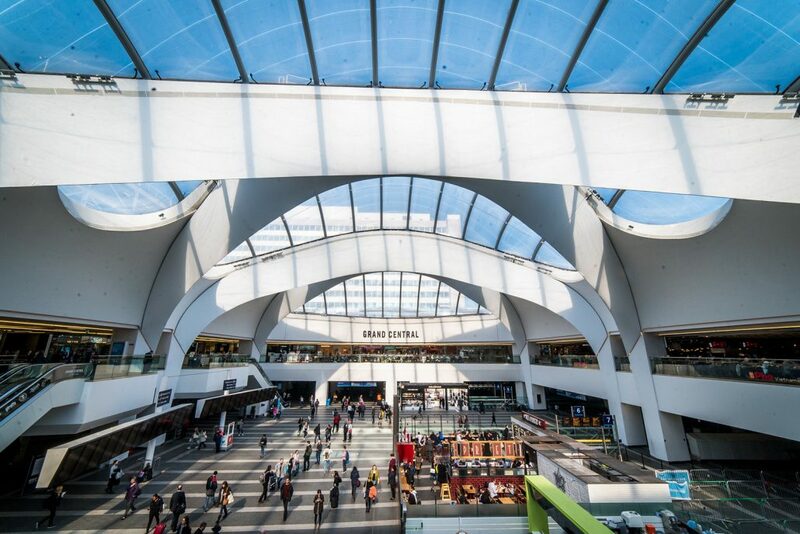 City officials are hoping that the Curzon Street transformation will mirror the success seen at New Street Station, which, in 2017, reopened as an impressive entry point into Birmingham with extensive retail spaces including British high-end department store John Lewis as an anchor tenant. With strong infrastructure, good business, a burgeoning population, and improved connectivity – Birmingham couldn’t have expected more in 2017, and the developments of last year have put it in good stead for continued success in 2018 and beyond. 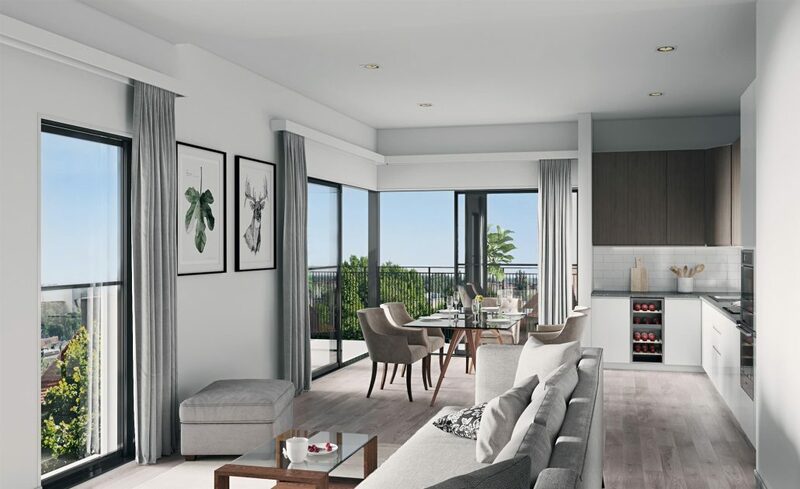 This March 17th and 18th, Redbrick, together with Top Capital Group and Savills Singapore, will be bringing to you the VIP launch of Arden Gate. 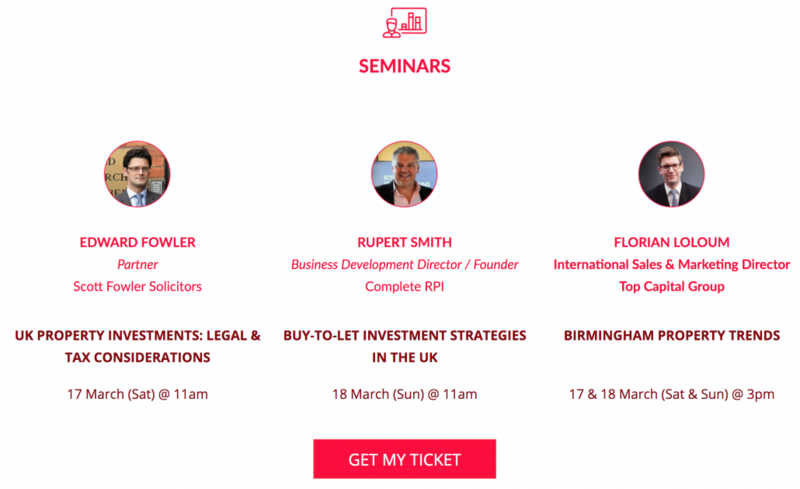 Find out more about the property market in Birmingham, UK and discover the latest project launch in the heart of Birmingham, the largest and most populous British city outside London. Come join us! This post was brought to you in partnership with Top Capital Group and Savills Singapore.